Ludivine supports our executives and managers in strategic decision making for IDN. She creates plans of action for growth and value as well as innovative and sustainable sources of advantage. Ludivine is a leading expert in Business Strategy and Project Management. She holds two master’s, one in Business Management and a second in Competitive Intelligence. 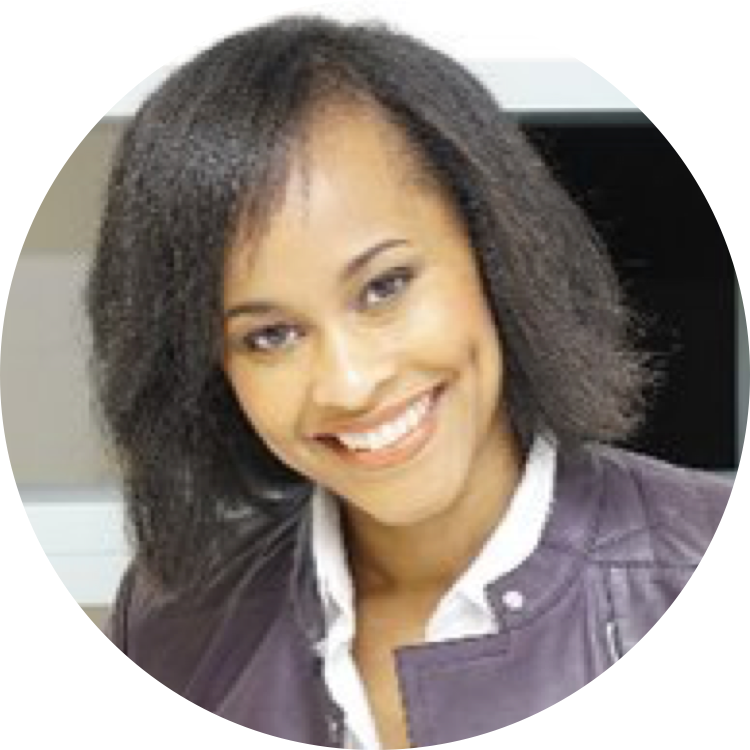 She has over 10 years of experience as a consultant with firms located in France and Belgium. She focuses on strategic issues, risk management, optimization of processes and systems. She is an experienced certified project manager in the finance, energy, insurance, public and pharmaceutical sectors.